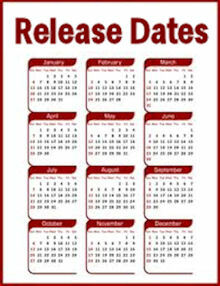 SEVEN STONES TO STAND OR FALL FAQ page! Season 3 filming in Edinburgh! Season 2 marathon on STARZ Jan. 8th! Here are the results of the December poll, which asked the question, "Have you ever been to Scotland?" 34.59% - No, but I'd love to visit there some day! 16.13% - I visited Scotland long before I knew Diana Gabaldon's books existed. 12.28% - I visited Scotland after I discovered the OUTLANDER books. 10.39% - Yes, I've been there more than once. 5.38% - I'm making plans to go to Scotland in 2017. 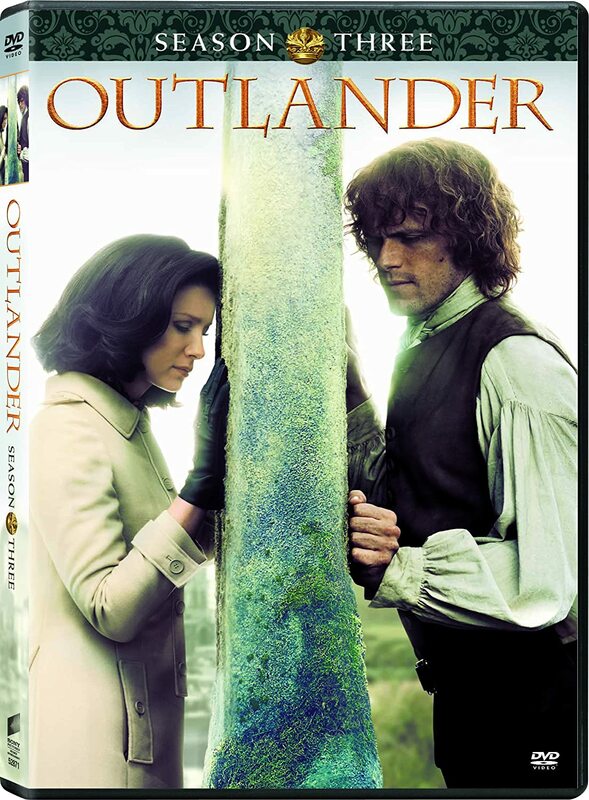 3.94% - I visited Scotland as a result of seeing, or hearing about, the OUTLANDER TV series. 3.58% - I've lived in Scotland all or part of my life. 3.41% - No, but I'd like to see some of the locations shown in the OUTLANDER TV series. 2.60% - I went on an OUTLANDER-themed tour of Scotland. 1.43% - No, it's too far away and/or I can't afford it. 1.43% - I'd like to visit, but I can't travel due to age or health reasons. 0.81% - No, I like reading about Scotland or seeing it on TV, but I don't have any desire to go there myself. Have wanted to go since I was little but could never afford it. I visited over 30 years ago but when back because of the Outlander. Planning to visit in 2018! I'm planning on going in 2018. Yes, on a British Isles cruise.The harbor was so rough,couldn't get to Edi. My daughter received a grant to study at the university and loved SCotland. Visited my daughter in Findhorn for an international studies class. No. why would I want to go to Scotland. Nothing I want to see. I LONG to go there, but will never afford it. Always wanted to visit Scotland. Discovered my Scottish ancestry via 1st book. I'd love to go, but I could never afford it. visited 2016 for genealogy and outlander. The Head Office of my employer was in Scotland. I often visited. I've been to Scotland twice and before I read the books. My late Mother was a Scot, Ann Douglas. Went to find my family heritage! Outlander was the final shove to make it happen. I visited Scotland long before Diana wrote her books. I visited Scotland for my daughter's wedding. Yes, I've been more than once and I'm going again in 2017.
for sports - will revisit for outlander. Books & show made me go! There were 1116 responses to this month's poll. Thanks very much to everyone who participated! I didn't vote in the poll myself, but I have been to Scotland twice, in 2012 and 2016. 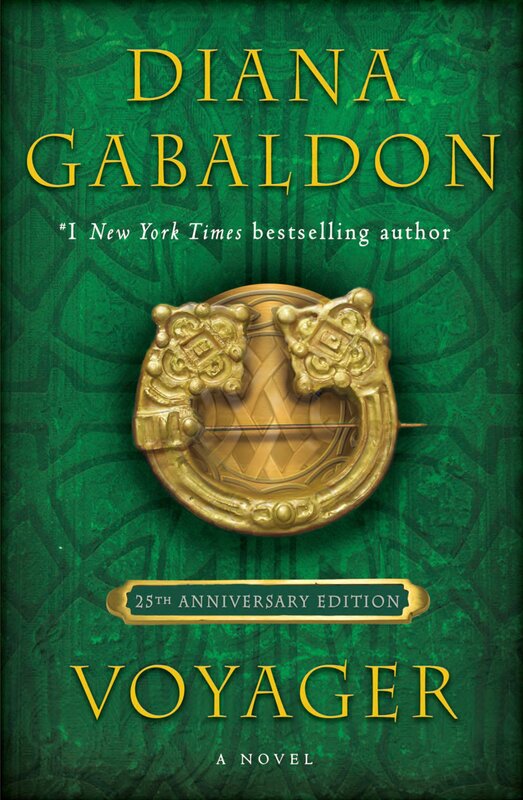 Please take a moment to vote in the January poll, which asks the question, "Which of Diana Gabaldon's books are you currently reading or listening to?" Thanks! 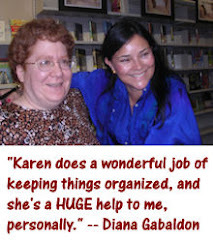 Hi Karen < Happy New Year, I hope 2017 will be the best ever, will be very busy this year so won't have time to watch much TV this year, will try to watch Season 3 of Outlander as much as possible , will relying on you for reviews of each episode , am re-reading "Voyager' this month as well as listening to the Audio CDs, plus will be reading the Lord John Series this year, am looking forward to many great things from you this year, please post more soon. Love Your Blog, Sincerely Yours.